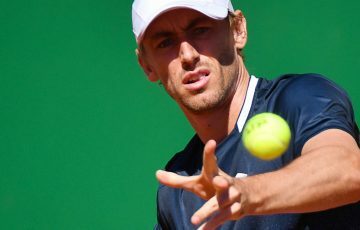 Launceston will serve up a double dose of tennis to local fans this summer, with Tennis Australia announcing the addition of an elite-level men’s tournament to the city’s annual events calendar. 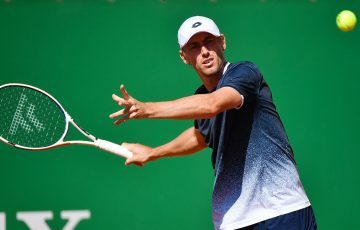 Launceston will serve up a double dose of tennis to local fans this summer, with Tennis Australia today announcing the addition of an elite-level men’s tournament to the city’s annual events calendar. 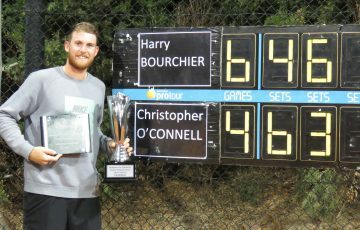 From 2015 the Launceston Tennis International will add an ATP Challenger tournament to the ITF Pro Circuit women’s event, creating a blockbuster week of tennis this February. The men’s tournament will offer players a share of $50,000 in prize money, bringing the total prize purse on offer across the week-long event to $100,000. 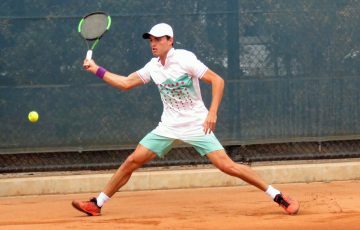 The combined tennis event is part of the Australian Pro Tour series, and will provide players the opportunity to compete for valuable world ranking points. A strong line-up of local and international rising stars is expected to descend on Launceston to battle it out for the two titles. 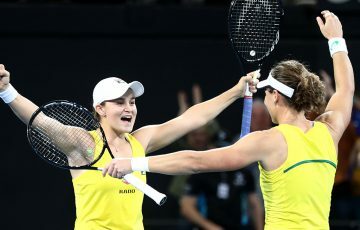 Tennis Australia Pro Tour Manager Fiona Luscombe said Launceston was chosen above any other city in Australia to host the new event. 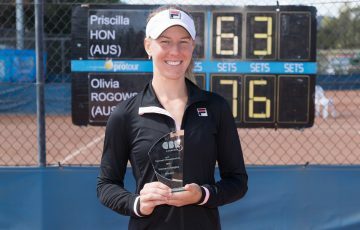 “Tennis Australia is rigorous in determining where to host its tennis tournaments, and we are thrilled to have selected Launceston as the new home of the men’s ATP Challenger event,” she said. Tennis Tasmania CEO Mark Handley said the new ATP tournament was big news for the local Launceston community. “We’re excited to add a men’s ATP Challenger event to our existing women’s event in Launceston,” he said. “The addition of the men’s tournament strengthens our events swing in the summer. The back-to-back $100,000 combined events in Burnie and now Launceston are testament to the quality delivery and outstanding facilities both venues provide to athletes, and are likely to increase the depth of player draws in both events. Launceston City Council Mayor Albert van Zetten said the combined event would help inspire the next generation of Launceston sports fans. 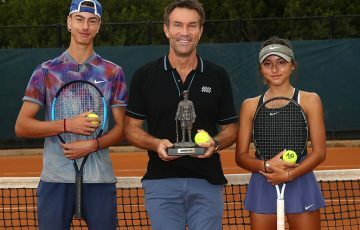 “I’m thrilled Tennis Tasmania has been able to build on its events in Launceston with a program that is likely to attract people to Launceston from all over Australia and overseas,” Mayor van Zetten said. 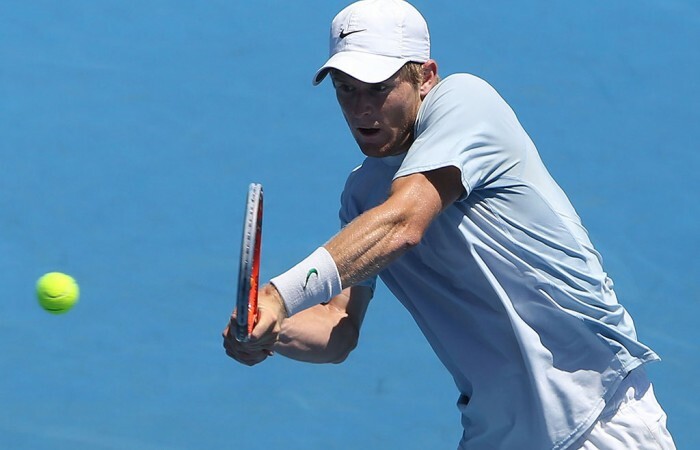 The Launceston ATP Challenger will start on Saturday 7 February at Launceston Regional Tennis Centre, with the women’s ITF Pro Circuit event set to get under way the following day. The men’s and women’s finals for both events will be played on Sunday 15 February.